Getting to King Salmon Inn requires two legs of travel. The first takes you from your city of departure to Anchorage, Alaska. The second leg is from Anchorage to the village of King Salmon. Many travelers will find it necessary to stay overnight in Anchorage before continuing to King Salmon the following morning. 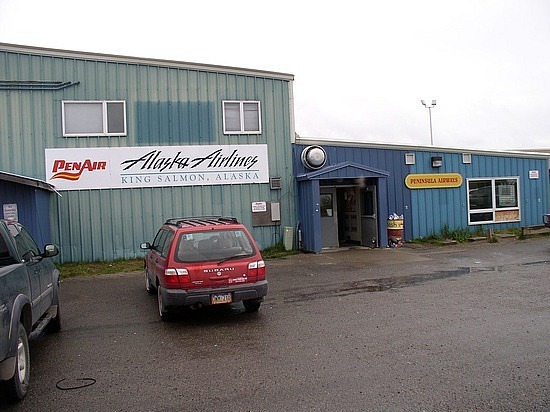 Flight time from Anchorage to King Salmon is approximatgely 60 minutes. Once you arrive we will provide transportation to King Salmon Inn, located 1 1/2 miles from the airport. Two commercial airlines service King Salmon.